TBT: Eric Per Sullivan and Fessenden. 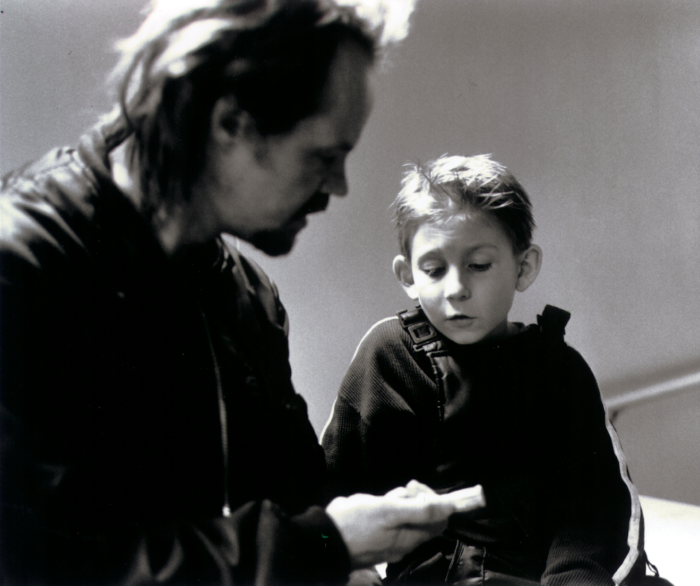 2001: Eric Per Sullivan and Fessenden on the set of Wendigo. « SciFi Now: THE RANGER Fantasia 2018 First Look Review.